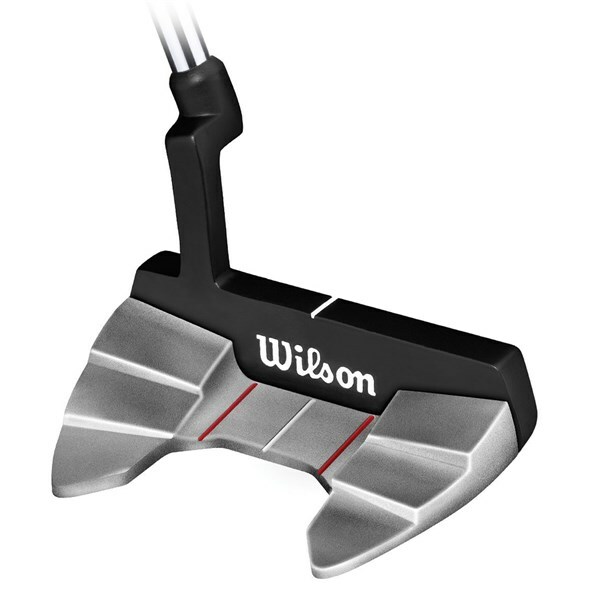 The grip feels very confortable, it alows to improve my precision in the green..
Wilson have introduced a mallet option in the Harmonized range. The colour contrasting on the head makes it easier to see if your stroke is on plane. 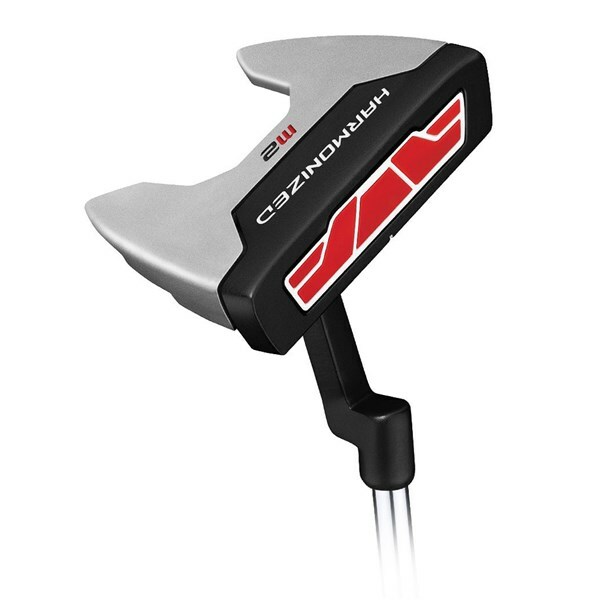 The Harmonized M2 is a mallet style putter that offers a lot more forgiveness on off centre putts and makes it easier to line up. 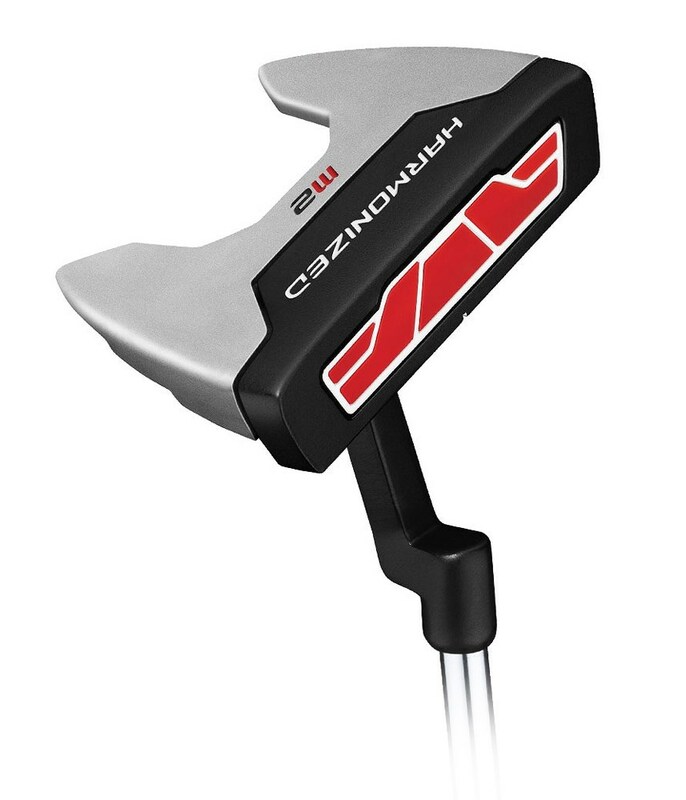 Wilson have also fitted the Harmonized M2 putter with a slightly thicker putter grip to quieten the hands and wrists during your stroke. 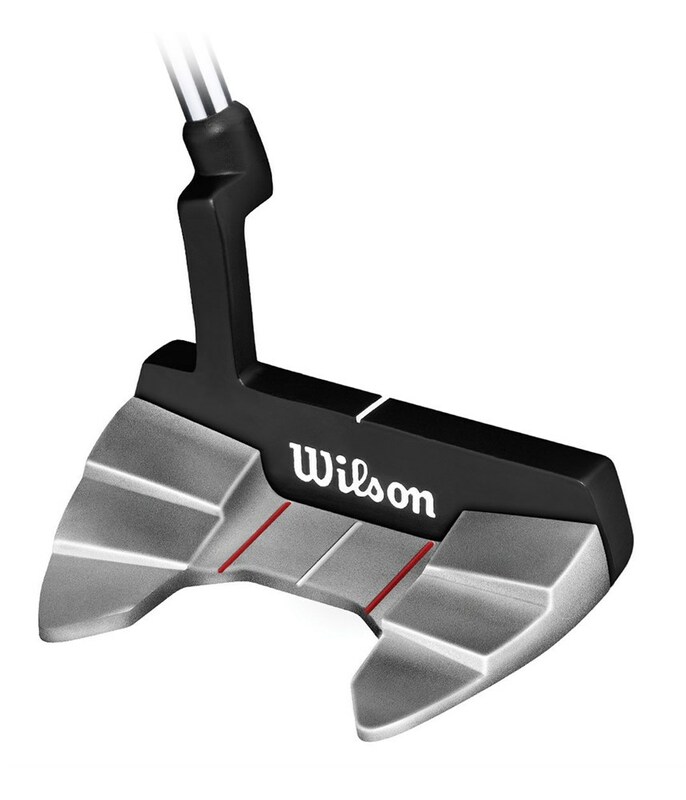 Make three putts a thing of the past with this new Wilson putter.